This week DropTask launched the long awaited, redesigned version of their hugely popular task management software. DropTask is an entirely visual task management application that can oversee the implementation of any project, be it long or short term, professional or something more personal. 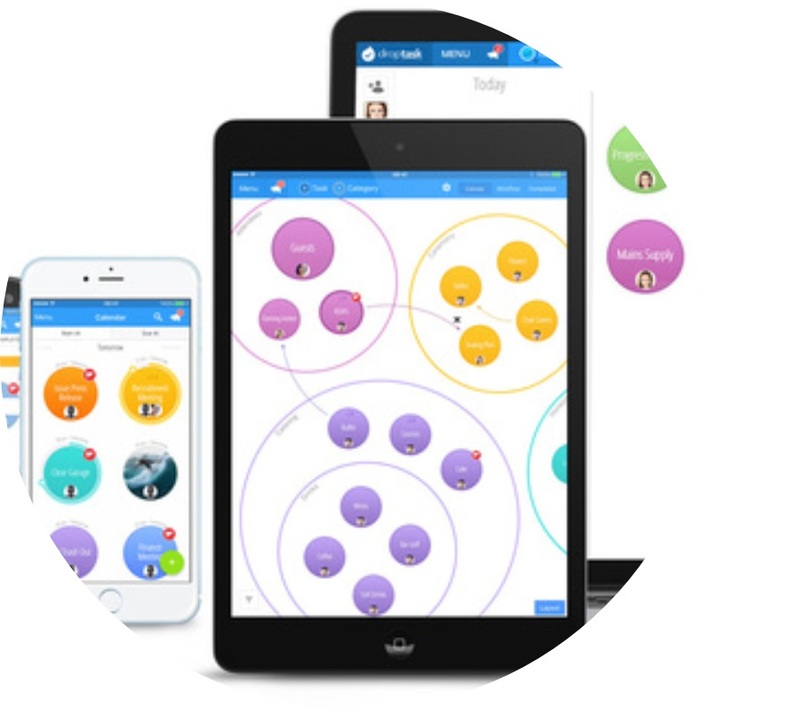 DropTask has always been a favourite of ours at iMindMap, as it allows our users to make their greatest ideas happen. DropTask 2 has a whole host of new features that we know iMindMap users are going to love. As always, DropTask continues to be the ideal collaborative platform. Collaborating with teammates becomes even more simple with DropTask for Business. The notification centre keeps the whole team in the loop right throughout your project, and the ability to leave comments avoids email overload, and leaves everyone on the same page. The built-in DropTask Calendar (available with DropTask for Business) strengthens users’ ability to organise their workload as well as others’ by checking their availability with Team Calendars. This drag-and-drop way of working allows you to be flexible scheduling and viewing tasks in your timeline. Set start dates, due dates, and customise urgency levels with DropTask Calendar, creating an easy-to-follow timeline that keeps your project on track. Switch to DropTask for Business’ Kanban Style Workflow for a fresh way of managing your project. The vertical swim-lanes make transitioning through key stages within a project satisfyingly simple. Suited to agile methods of working, this visual approach can be customised with filters so you only see what is necessary to get the job done. As well as their shiny new features, you can still find the usual powerful tools that help you and your team stay on track and engaged with your project: including checklists, export options, task reminders, filters, file attachments, cover images and more. 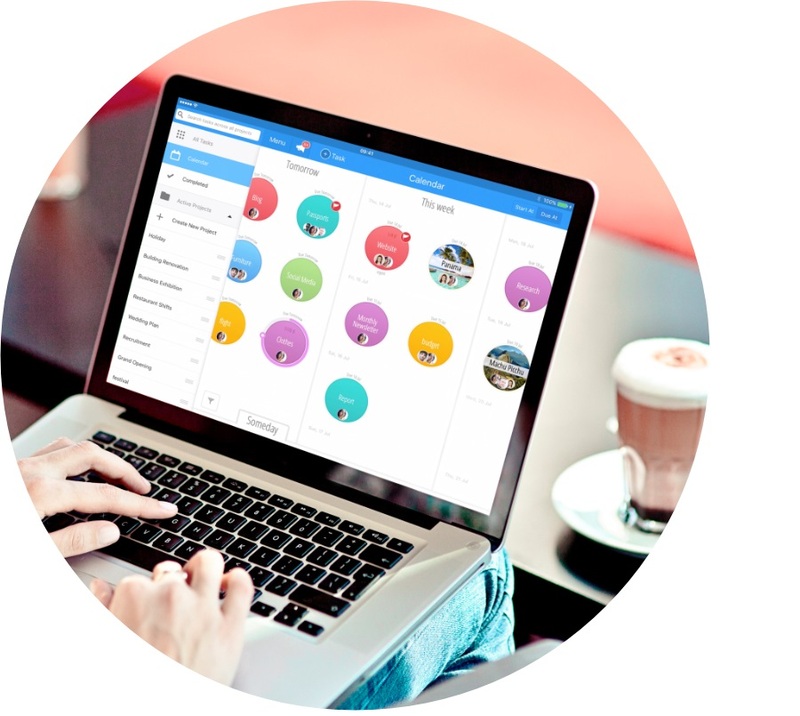 DropTask 2’s latest update sets out to revolutionise task management on a global scale; delivering an engaging and enjoyable experience for users to plan, manage and achieve anything, beautifully. Right now, if you purchase a 2-year subscription for DropTask 2’s full, paid version, DropTask for Business, you will receive another year totally free! That’s a 3-year subscription for the price of 2. Take advantage of our current iMindMap offer and receive a free 12-month DropTask for Business subscription iMindMap 9 Ultimate or Ultimate Plus. Is there any kind of trial? We don’t offer trials of DropTask for Business, however our free version allows users to try the functionality of the software before buying. I hope this helps.